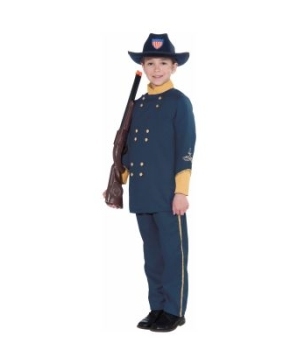 Includes a blue jacket with gold button front and a matching pair of pants with gold trim on the sides. 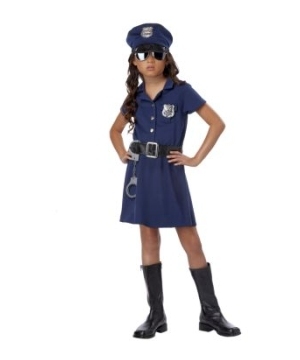 Available is sizes Medium (8-10) and Large (12-14). 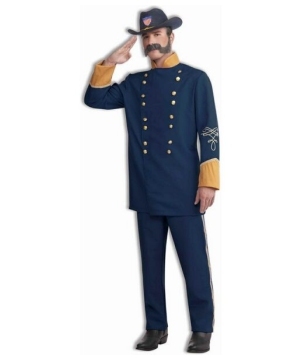 Shoes, hat and gun are not included. 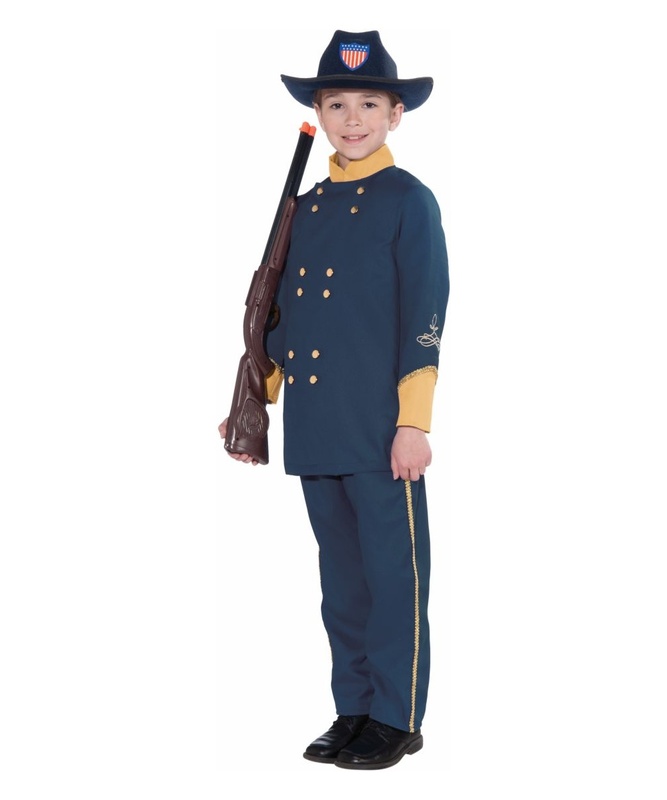 Union Officer Kids Costume includes a blue jacket with gold button front and a matching pair of pants with gold trim on the sides. 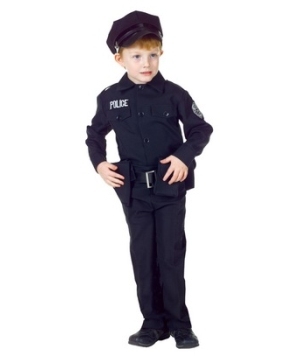 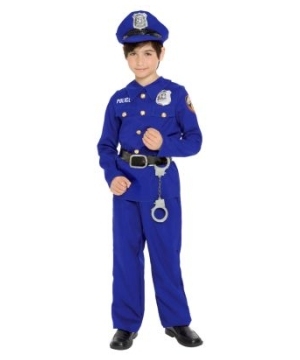 This great Professional Costume for boys is available is sizes Medium (8-10) and Large (12-14). 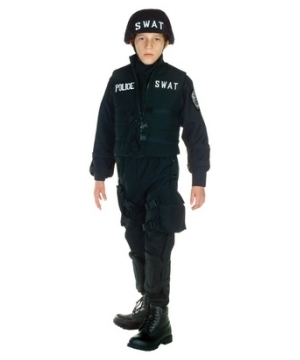 This costume is for brave kids only!Please note shoes, hat and gun are not included. 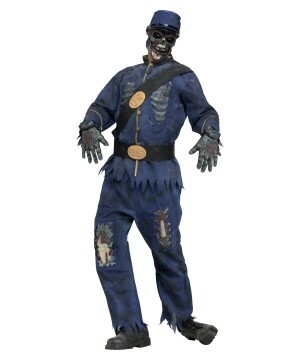 The Civil War Zombie Union Soldier Men Costume brings the jacket, pants, belt, hat, gloves and mask.